Spending hundreds of dollars on a pair of sneakers can admittedly be tough to wrap your head around, but that hasn't stopped droves of people from wanting to buy Balenciaga's new cult-favorite Speed Trainer sneakers, which retail for $695. As reported by Business of Fashion, search platform Lyst just named the brand's futuristic sock sneakers as the top product of Q3 this year, which explains why every iteration of the sneakers has been selling out quickly after being restocked. Not only did Balenciaga land the top product of fall 2017, but the brand also overcame Gucci as the hottest brand of Q3 (don't worry—Gucci is in a solid second-place spot). 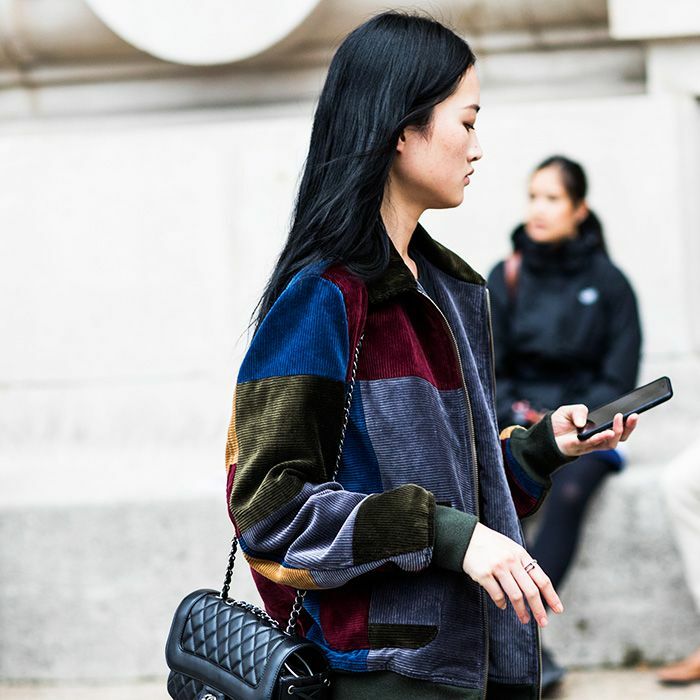 As evidenced by the street style throughout the most recent fashion month, the new Balenciaga logo was everywhere we looked. While Balenciaga's rise to the top has certainly been impressive, Business of Fashion points out that perhaps even more noteworthy is the rise of Off-White from 34th on the list in Q2 to third in Q2. It's worth pointing out that Off-White also has had a number of hit sneaker launches on its hands as of late. 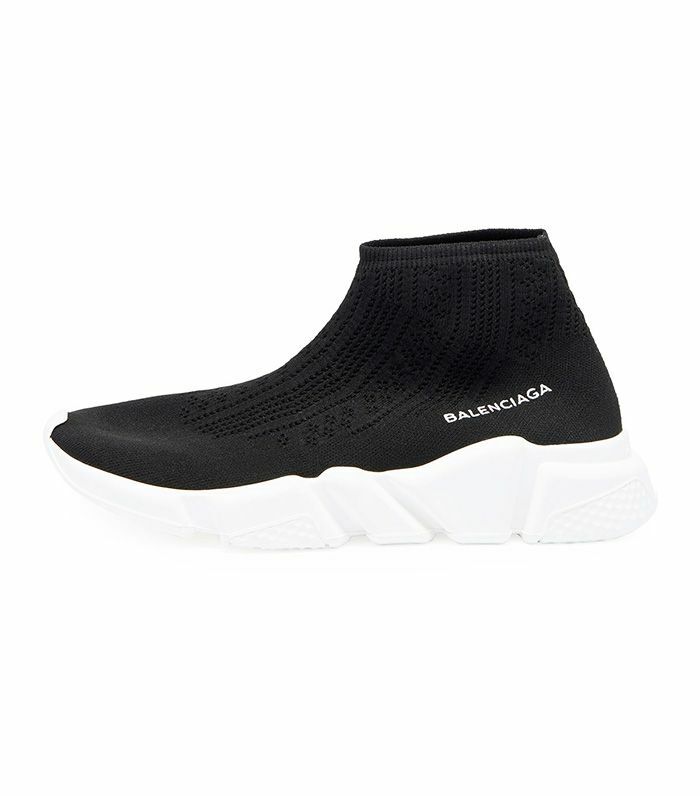 Check out the rest of the list on Business of Fashion and shop Balenciaga's Speed Trainers, the number one product of fall 2017, below. Next, find out which sneaker trend everyone just stopped wearing.